Leon Ryder once again beat the Mojave heat and tackled some graffiti that plagued our small desert town. 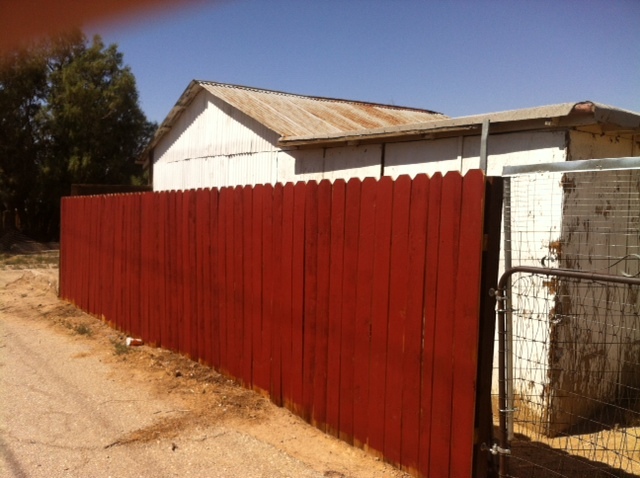 The Mojave Foundation would like to thank Mr. Ryder and his efforts to rid this town of the unnecessary and unwanted blight. If you have any interest in helping Leon Ryder or the efforts of The Mojave Foundation, please call our office at 661-749-0940. 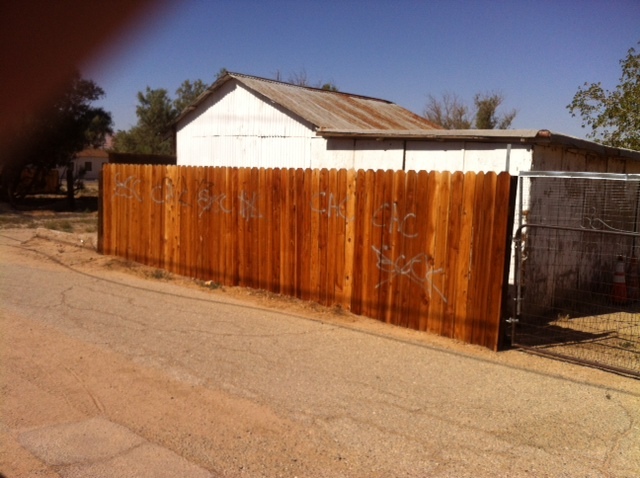 This entry was posted in Uncategorized and tagged community service, grafitti abatement on June 11, 2014 by mojavefoundation.